From Artist Jane Seymour’s Malibu Nights Series, this wood picture frame features a classic profile -- made modern with a glossy black lacquer finish. 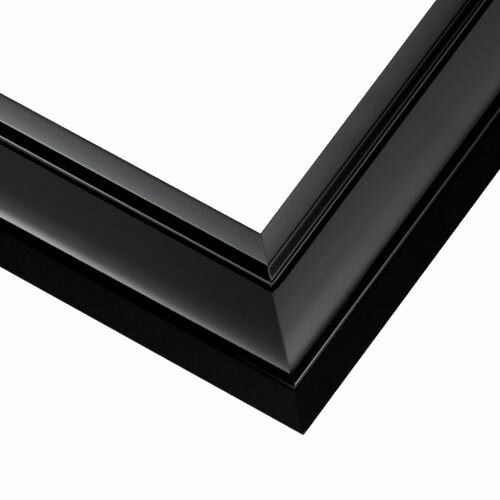 This sophisticated and gallery-ready frame is fit for art & photography of all kinds. For this same frame in a larger profile, try JGL2.